I read this book after Jackson was born. 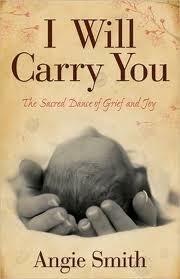 It was recommended by a friend who had suffered an infant loss as well. This book was a real turning point for me. I highly recommend it. Thanks for bring it up.